Free download! Mantras, bhajans, stories and cool vibe! Hi friends, i`m Mahdev108 and we start our first audio podcast Wild Yogi Radio. 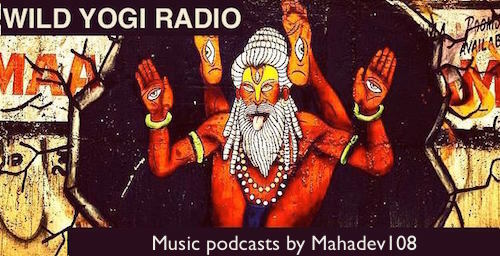 The idea of these podcasts is to introduce to our friends some interesting recordings — bhajans, mantras, and simply extraordinary and funny music. You can listen such podcasts on the road, or doing something in your home. 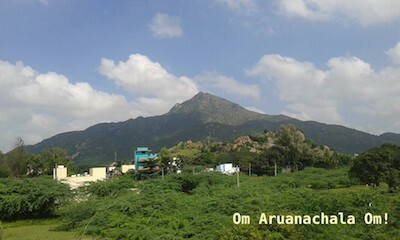 And Today, December 21, 2015, at the foot of the sacred mountain Arunachala in Tiruvannamalay town in Southern India, I begin this series of programs, our virtual radio for wild (and not so much wild) yogis… Jai Ganesh!